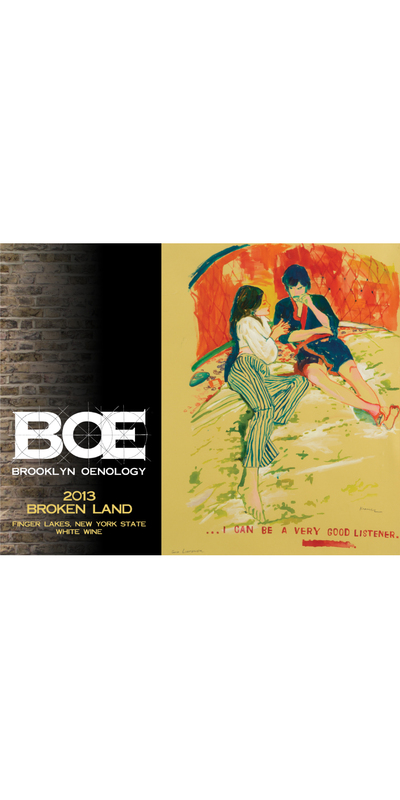 BOE’s “Broken Land” (which is the English translation of ‘Breuckelen’, the orginal Dutch name of Brooklyn) is a distinctive wine made in a classic Italian/Slovenian style. 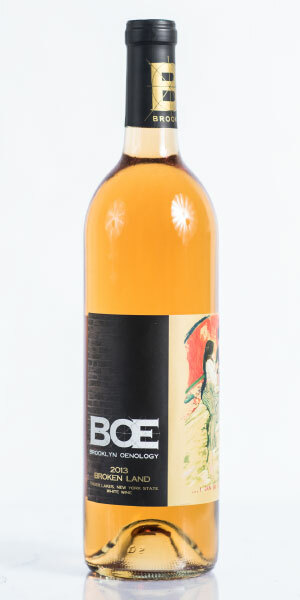 This wine offers an unexpected experience, with a heady palate of orange zest, nuts, lychee, apricot pit, rose and jasmine tea, all changing in the glass as you drink it. On-skin maceration imparts a deep golden color and mesmerizing flavors. Its complex structure and earthy tannin benefit from decanting and being served slightly warmer than normal for a standard chilled white. 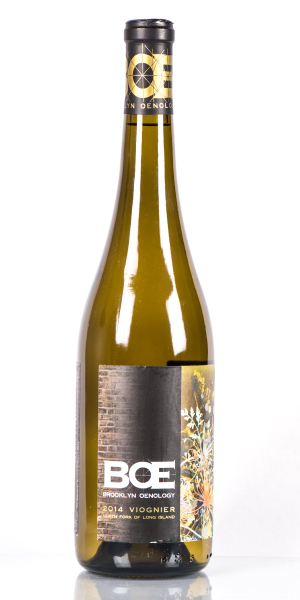 This wine pairs beautifully with pork, robust fish, squash, pasta with white sauce, melon with figs and prosciutto, roasted vegetables, ash-rind or medium-bodied cheeses. Small batch production where the grapes were destemmed and crushed, then fermented in bins with their skins and seeds. After fermentation, the wine macerated on the skins for another eleven days before pressing giving it a golden hue. The wine was then transferred to neutral oak barrels for maturation. 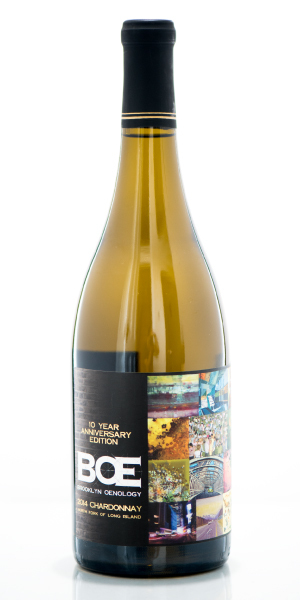 The two varieties were fermented separately, and blended after the second racked to promote an even aging profile throughout the wine. Bottling occurred after 9 months in barrel. Full of flavor and body, this aromatic white supports full flavored dishes.